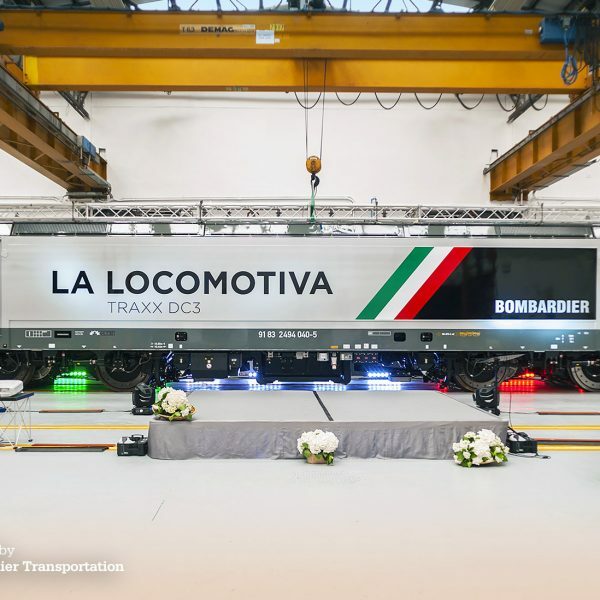 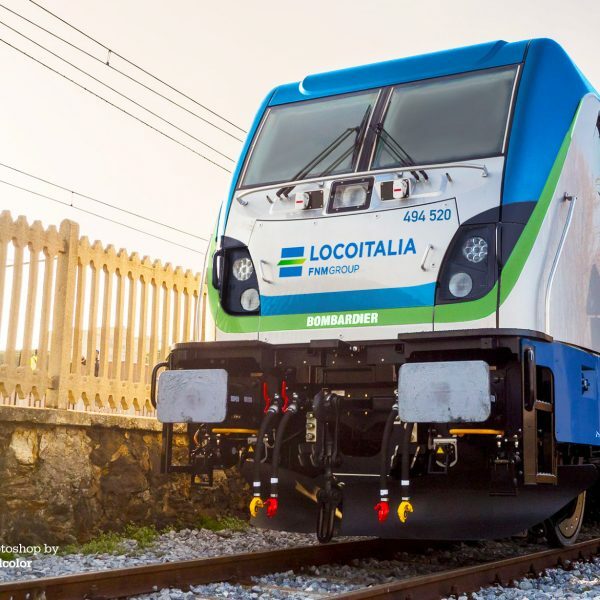 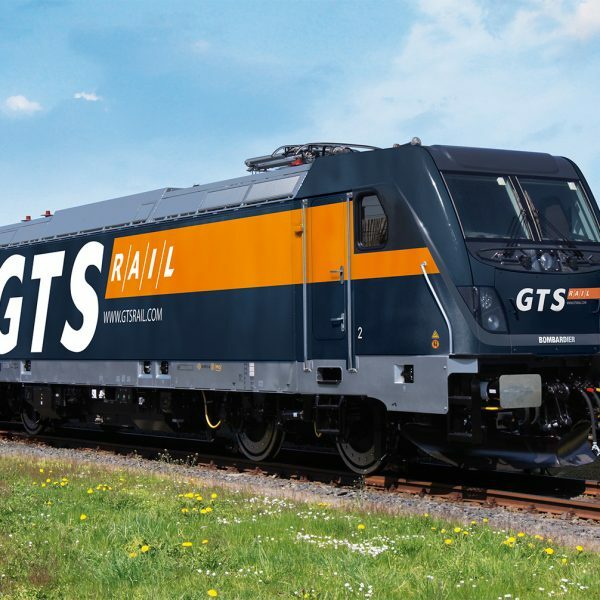 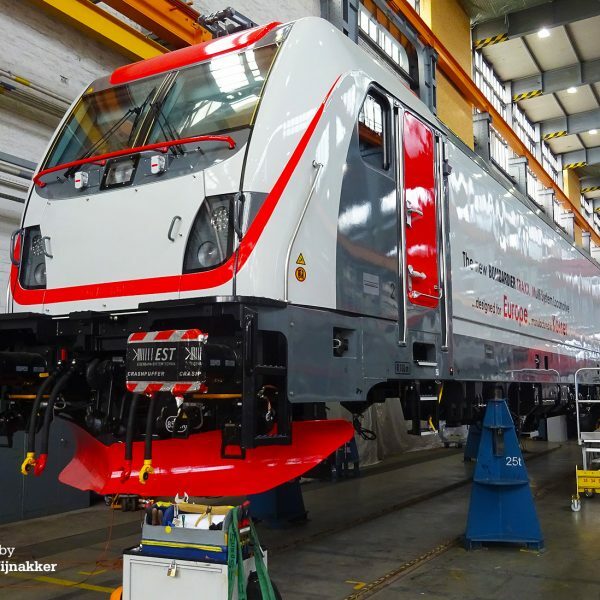 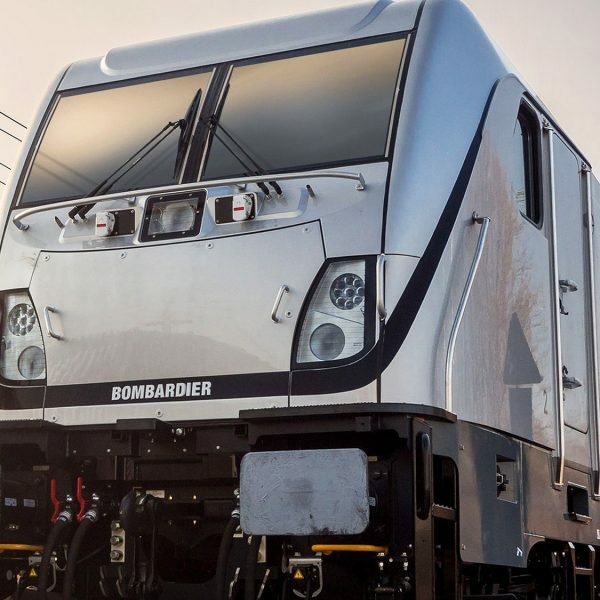 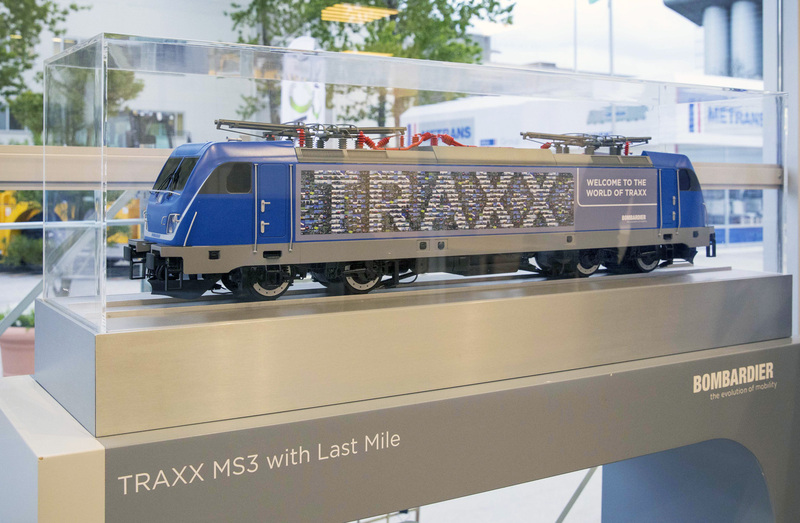 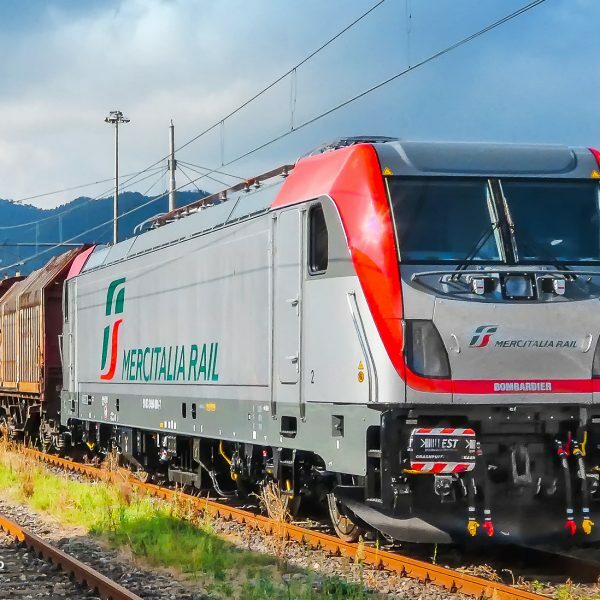 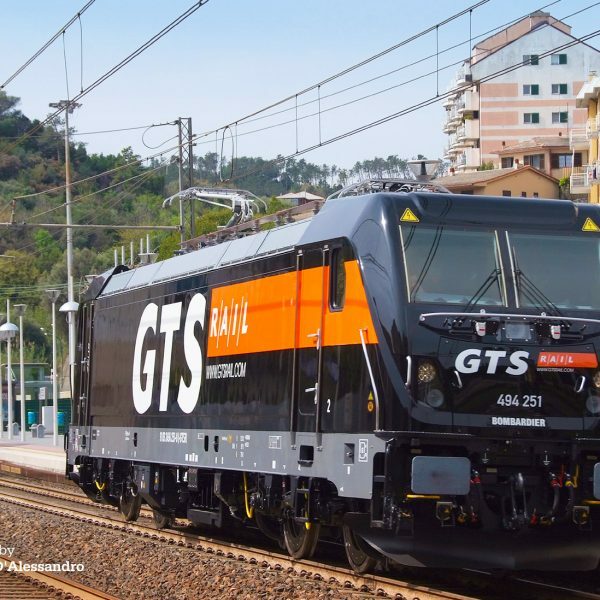 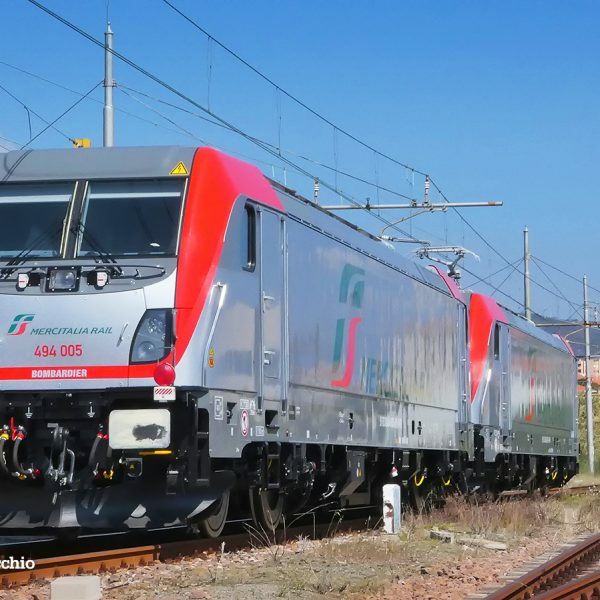 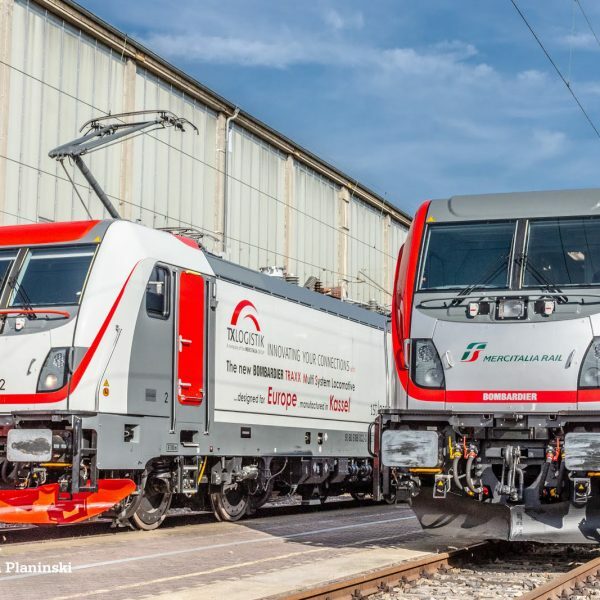 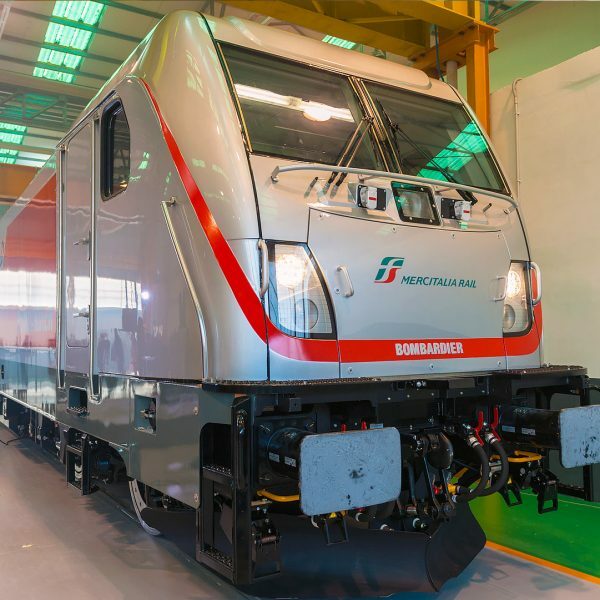 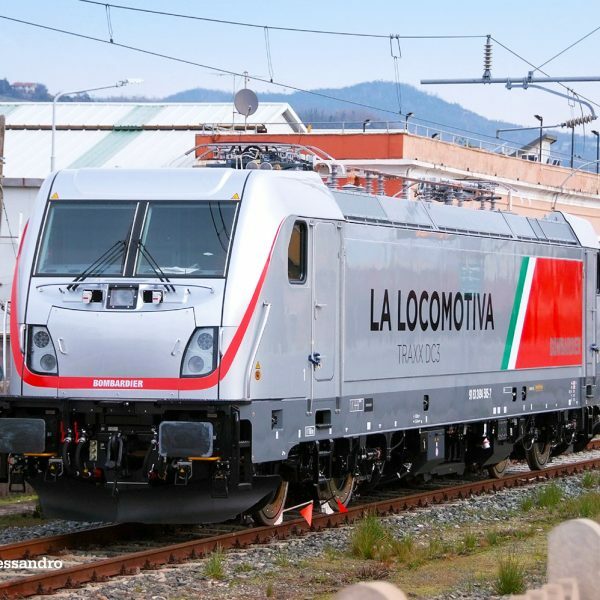 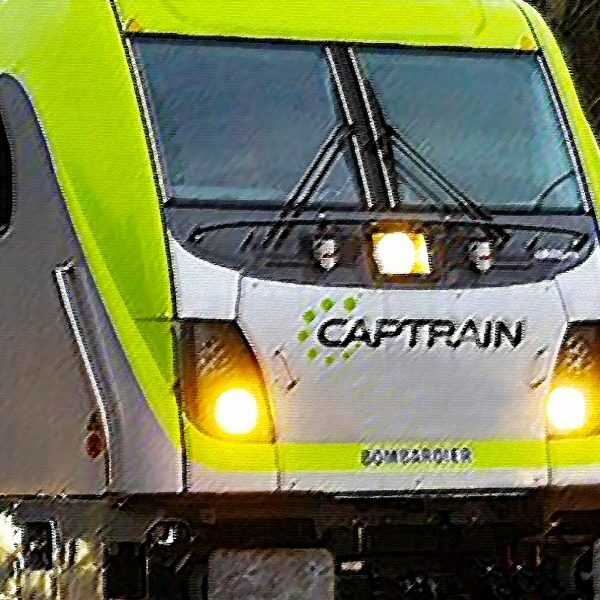 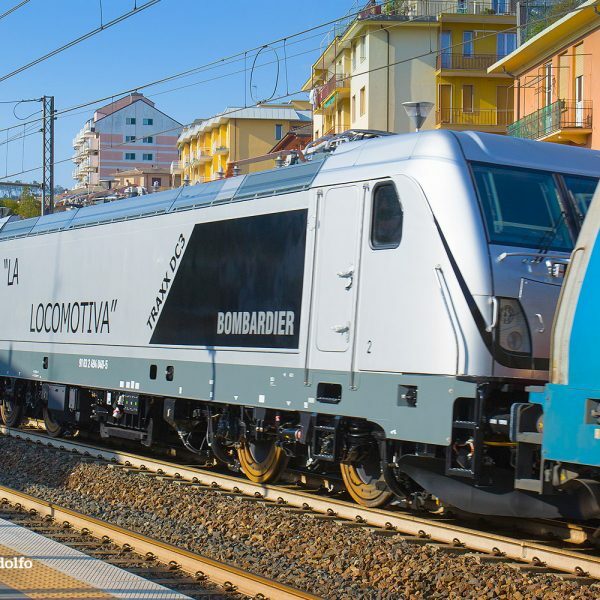 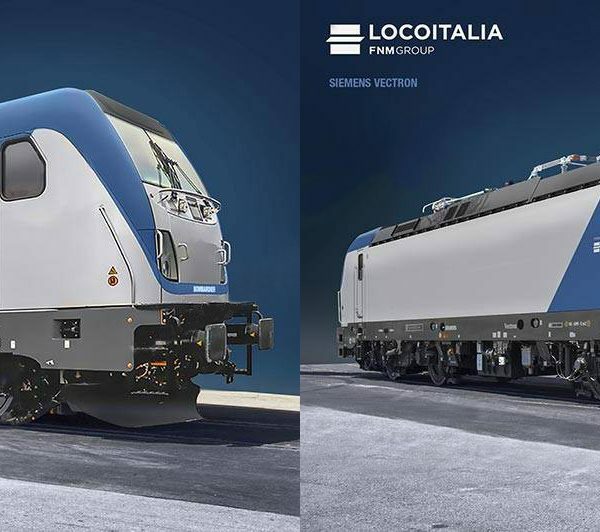 During the 2017 Transport & Logistic trade fair in Munich, Bombardier officially introduced its Bombardier TRAXX MS3 (multi system) and DC3 (direct current) locomotives. 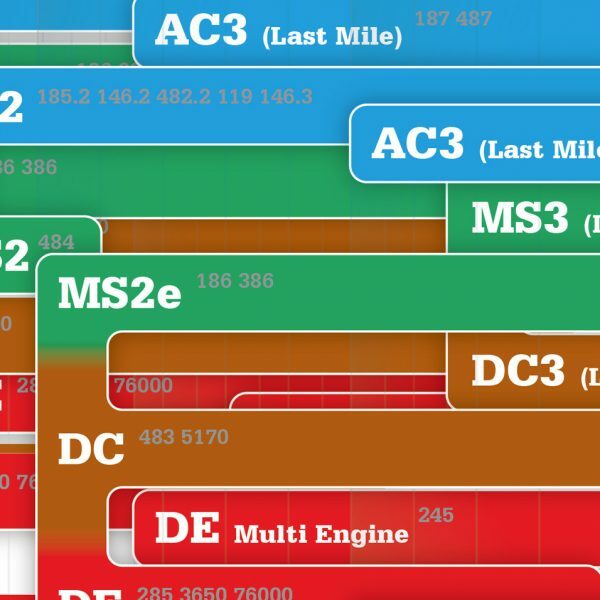 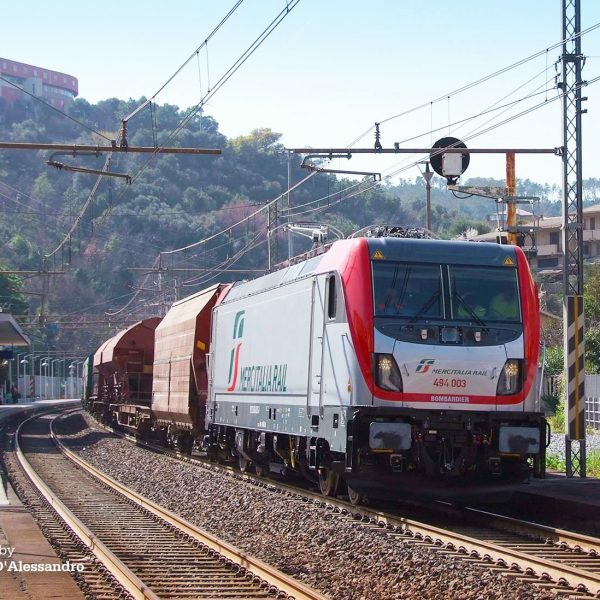 While the MS3 can be used under the four voltages commonly found in Europe, the DC3 version can operate on direct current routes, for example in Italy and Poland. 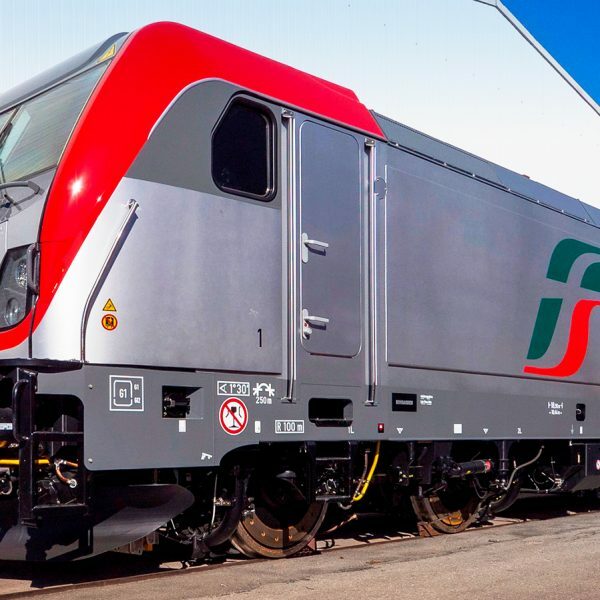 The DC3 is available with Last Mile diesel shunting module and remote control.